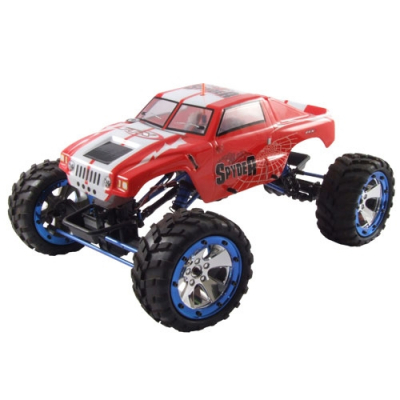 Spyder Brushed 1/10 Super Rock Crawler Rock crawling is a craze for all ages and all abilities. 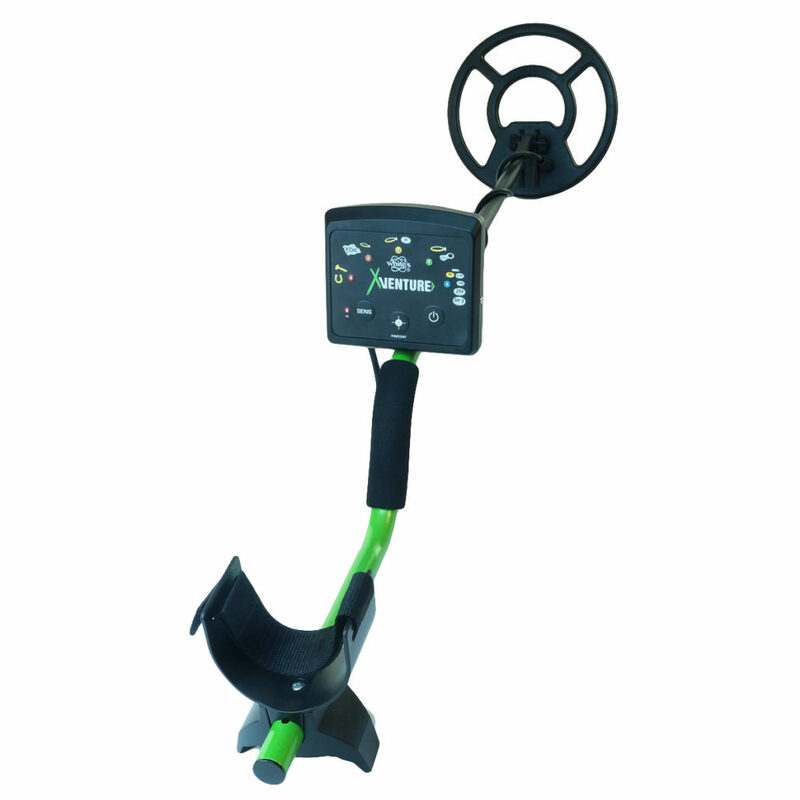 Its ease of use and run anywhere mindset makes it appealing whenever and wherever you are. FTX has targeted this class with the Spyder, a super-size 1/10th Rock Crawler that provides plenty for your budget. Whilst competition crawler fans choose to follow the 2.2" size class rules, there are those that just want their crawler big and bad. Enter the Spyder. Its over sized dimensions further enhance its crawler ability with large beadlock style wheels and super soft tyres to mould around the terrain. Aluminium chassis and suspension components are anodised a cool blue colour for the ultimate finished look and great articulation. The centre chassis piece houses the electronics, battery and high torque 70t motor and transmission unit. The transmission features a slipper system for added protection when snagged up on the rocks. Oil filled, threaded body shocks handle each corner and the potential 80° axle articulation. Due to the demands of crawling, FTX have chosen to include an Etronix 9kg all metal geared steering servo to help navigate your Spyder through the rocks. If you want something that is quick, fun and can be taken and used just about anywhere then you need the FTX Spyder. FTX Spyder Features: Factory assembled and Ready-To-Crawl 2 channel r/c system installed Crawling Fwd/Rev electronic speed control High torque 70T motor High torque Etronix 9kg metal geared steering servo True chrome plated beadlock wheels - no gluing! Shaft driven 4WD Slipper system for transmission protection 80° Articulation Custom blue anodised aluminium parts Oil filled, threaded bodies shock absorbers Quick release stick pack battery system Spec Check: Width: 353mm Height: 175mm Wheelbase: 310-350mm Tyre size: 138x65mm Requires battery and charger plus AA batteries for TX.